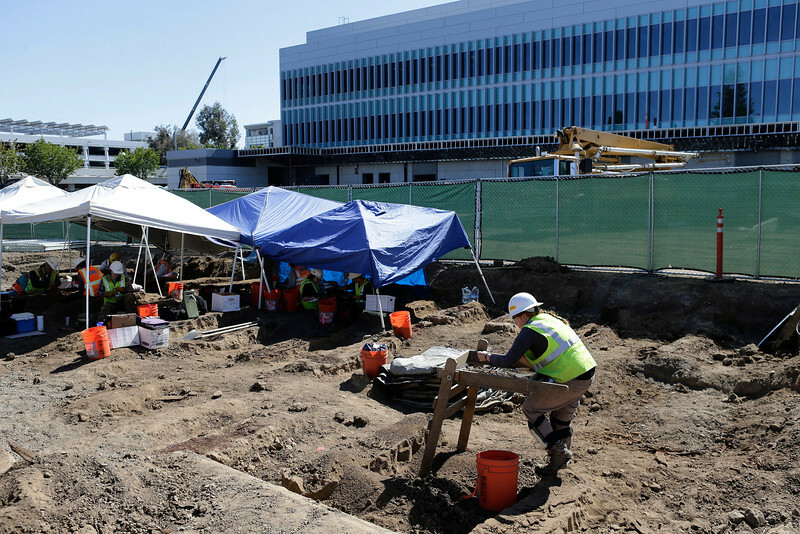 The Santa Clara Valley Medical Center (SCVMC) Historic Cemetery was re-discovered in 2012 due to construction related to expansion and seismic retrofitting at the west end of the hospital property. 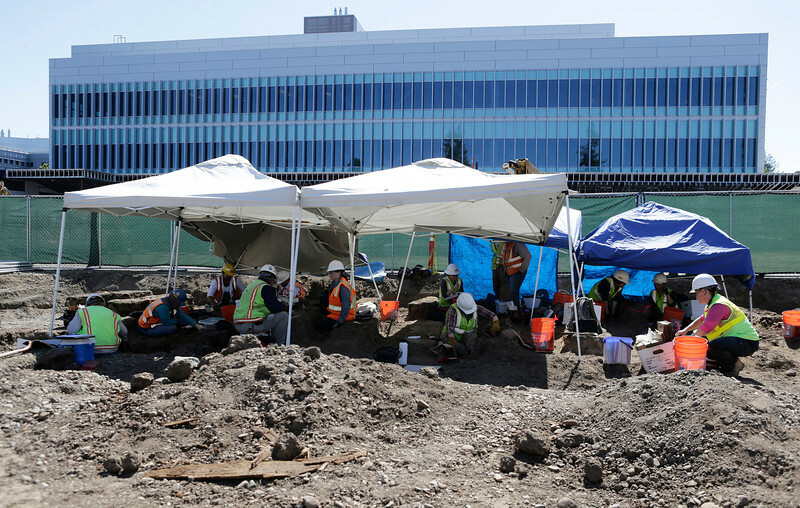 The construction plans could not be altered to avoid the cemetery so a large-scale mitigative excavation was conducted by URS Corporation and D&D Osteology to exhume the remains of individuals located inside the project area. 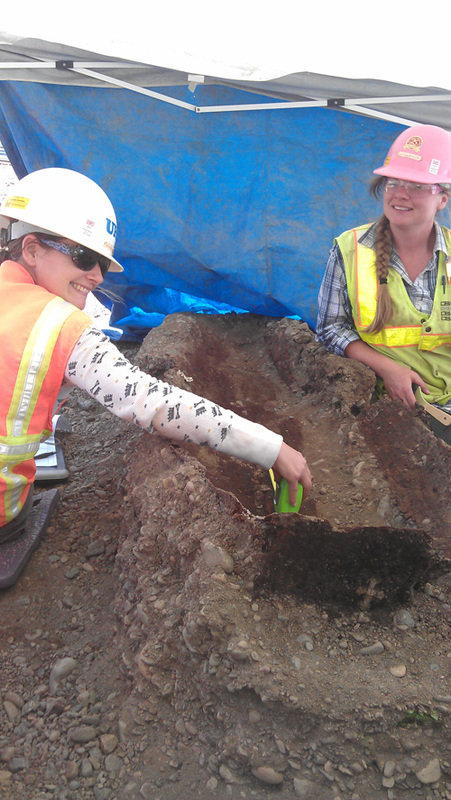 The archaeological excavation took place from August 2012 through the spring of 2014. Based on the few surviving historic maps, the cemetery is estimated to have contained more than 1,500 individuals, 1,004 of whom where exhumed during excavations. Background research revealed that the cemetery was in use from approximately 1875 to 1935. It served at the county potter’s field where unknown individuals were buried at the county’s expense, individuals that could not afford the burial fees at privately owned cemeteries could be buried at a reduced rate, and individuals were buried directly from the hospital and almshouse. Between 1935 and 1937 the cemetery was removed from area maps, and in the 1950’s a parking lot was installed over a majority of the area. It remained an active parking lot until the construction activities in 2012. At this time no burial records have been located. 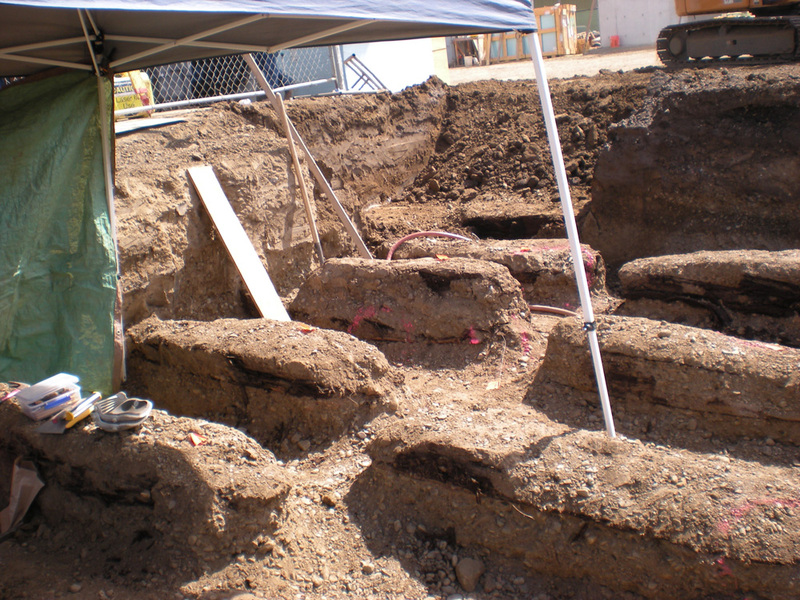 Each coffin was first exposed by a skilled backhoe operator and mapped in with a Total station. Archaeologists would then expose the coffin further by hand, record the coffin dimensions, expose the skeleton and collect data. Everything was carefully removed for more detailed on-site study. If you have questions don't hesitate to contact me.